Hi readers! Please spend 5 seconds to vote for me at this microsite: http://nuffnang.com/beautifulblogger/entries?lang=my No registration needed. You can just vote using your FB account!! :D Thank you so much lovelies! 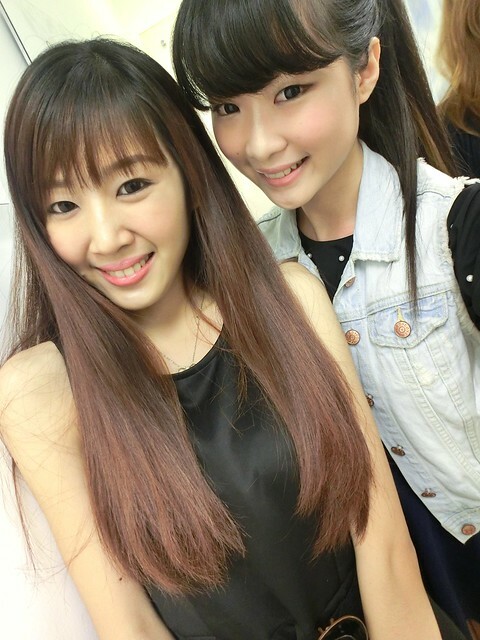 The workshop was held in Amore Pacific which is located in Mid Valley. 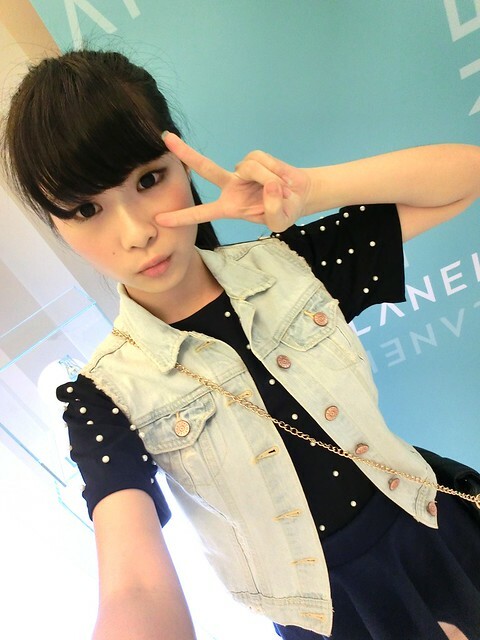 I was so afraid that I might run late for the event but luckily the event still hasn't started yet when I reached! 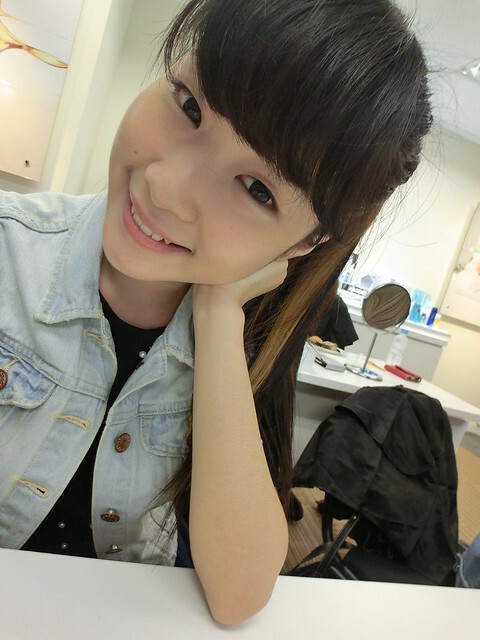 Feeling both excited and nervous at the same time, I greeted the friendly staffs and took a seat beside Iiwen. Iiwen and I sorta knew each other from....Instagram? She looks much sweeter in real life! Woohoo! 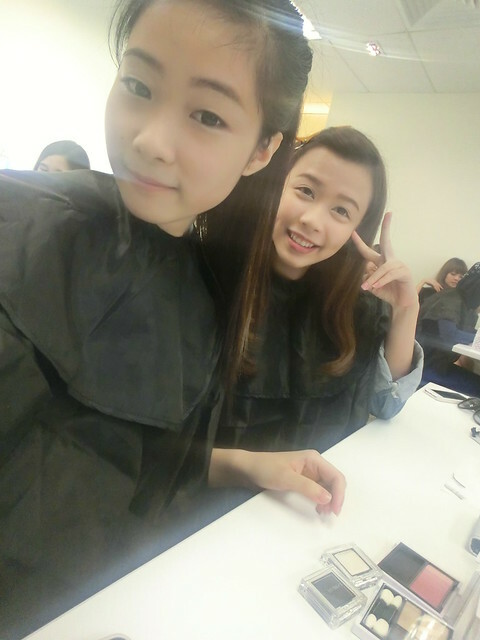 So excited while waiting for the beauty workshop to begin! 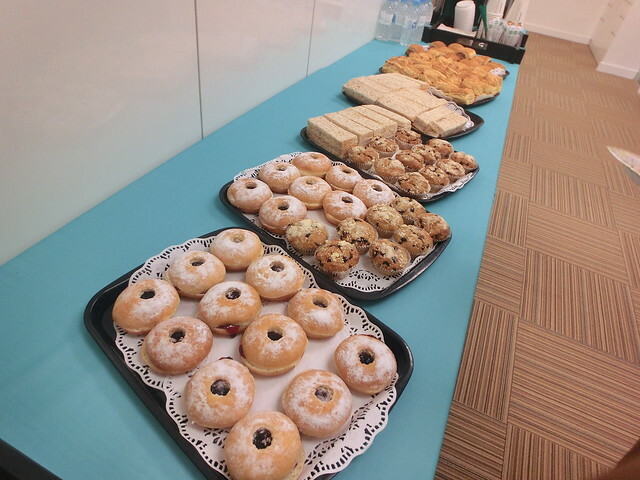 They even prepared delectable pastries for us from Starbucks! How sweet! 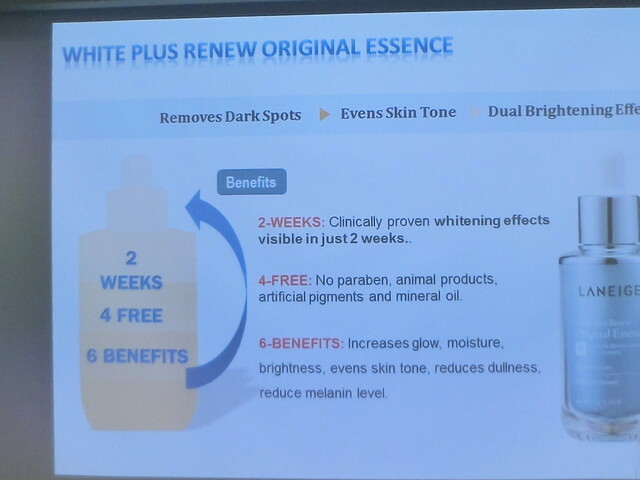 Feel free to check out their latest White Plus Renew skincare product range! 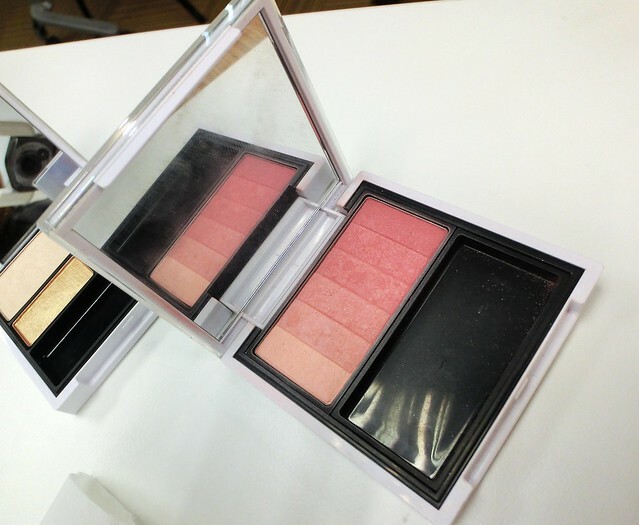 Their special cleansing series is really wonderful! 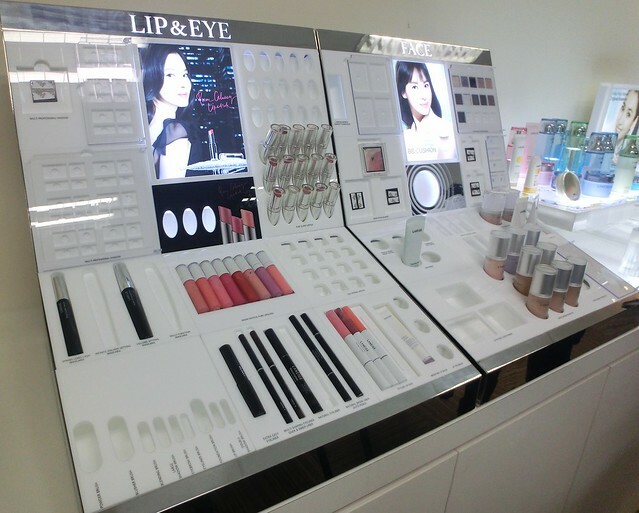 Besides skincare products, Laneige's makeup products are highly-reputable too! 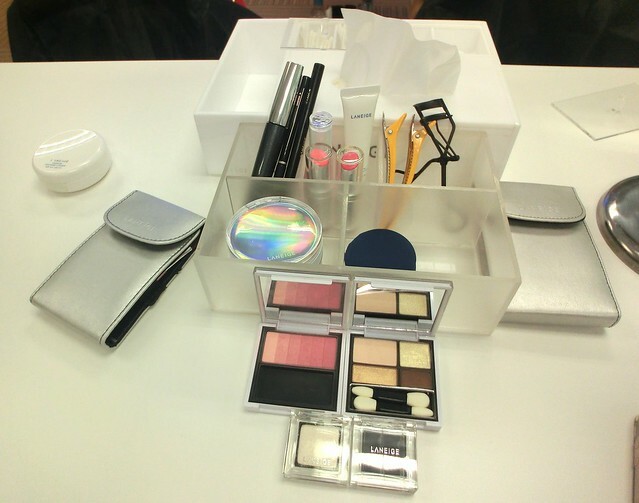 We were greeted by all these fabulous new makeup products, being arranged in an organized way on our table upon arrival! I feel like grabbing all of them home! 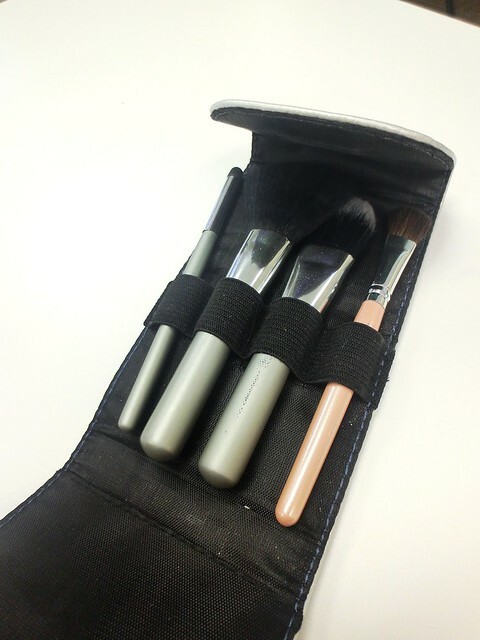 They also prepared essential makeup brushes for us! 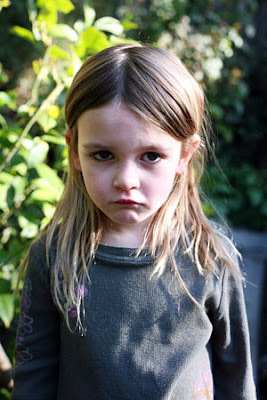 Mummmmyyyyy, I'm so reluctant to do so!! Here you are! My face after makeup removal. No more concealer on my face so say HELLO TO MY HORRIBLE DARK CIRCLES! Actually I'm quite fine with this makeup removal idea because I'm not into applying heavy makeup! Somehow, I think everyone still looks pretty good even after makeup removal!!! 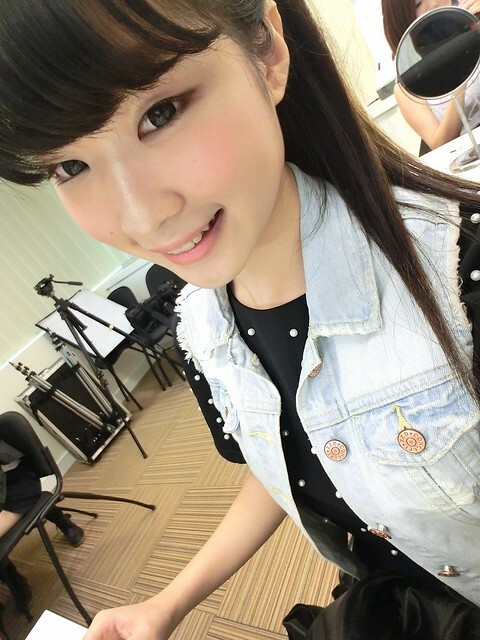 After that, a short makeup tutorial was played for us to witness the power of the makeup artist. This beauty workshop is hosted by the famous makeup artist - Geraldine Loy. I felt super lucky having to spend my entire evening with her!!! 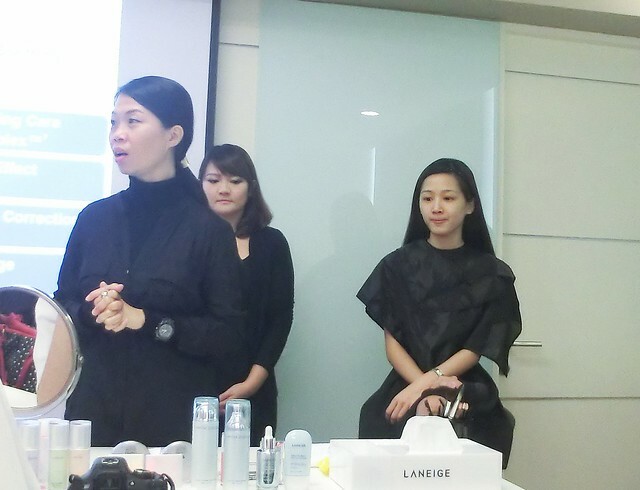 After cleansing, Geraldine taught us a few steps of skincare regime: thorough, inside out. 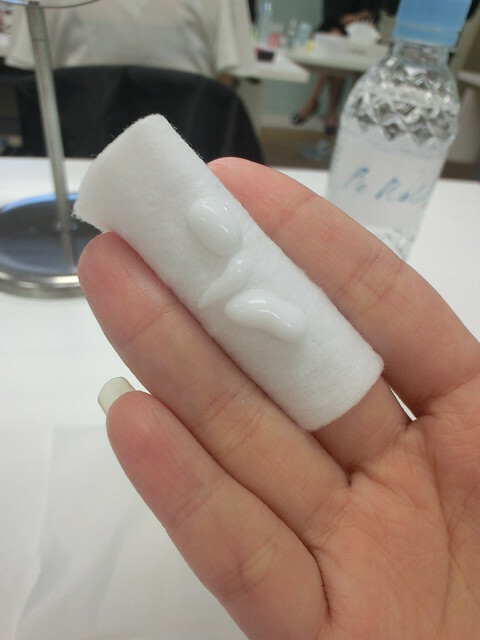 Geraldine even taught us how to hold the cotton pad correctly so that we can apply the right pressure onto our face! 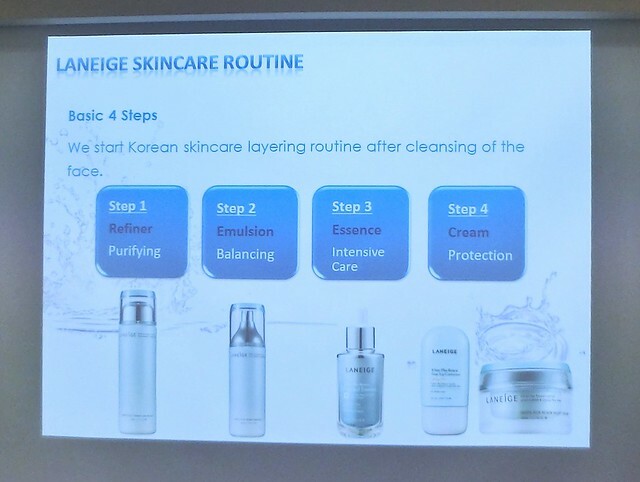 I was so surprised by the various benefits of Laneige's Essence! Many of us thought essence is not necessary for teenagers but guess what, we all need essence to keep our skin hydrated all the time! 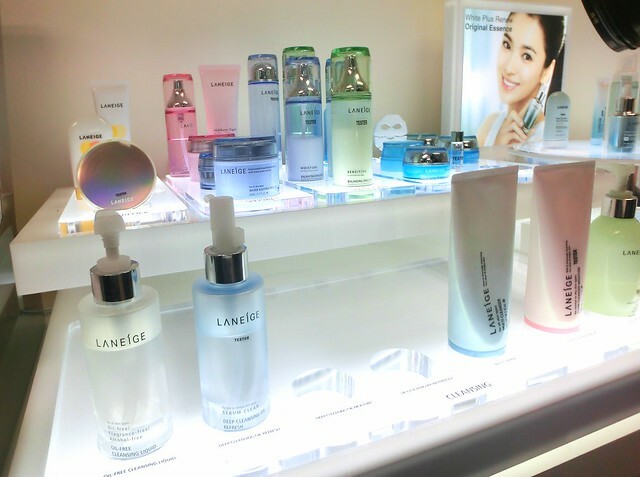 Then, we were given this Laneige's protection cream which can protect our skin from harmful UV rays, not forgetting to mention, this protection cream gives us ample moisture and can also be used as makeup base too! This is a primer that evens out the surface of our skin and controls sebum to create a matte finish that blocks radiance. 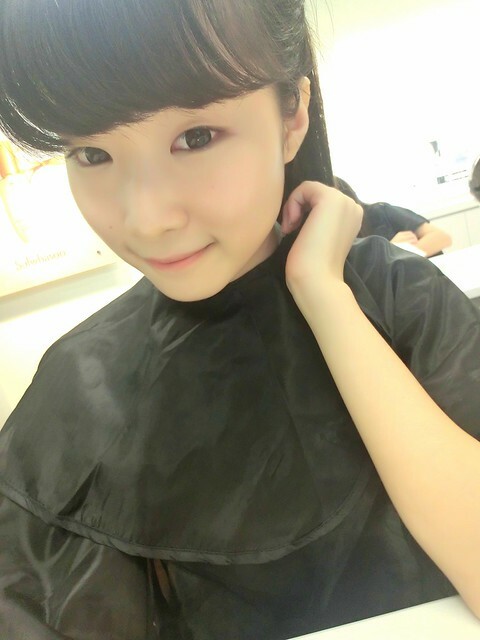 After all the steps above, here comes the most anticipated moment: The natural look after applying Laneige's Snow BB Cushion!! 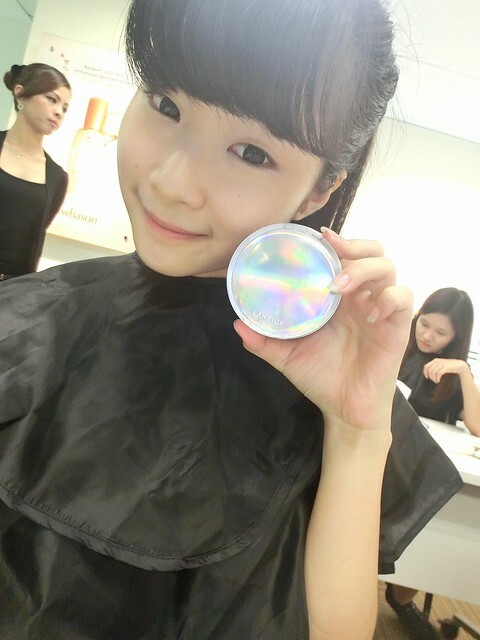 The Laneige Snow BB cushion provides 5 major enhancements! It doesn't only provide a natural coverage to our face but it also gives whitening, sunscreen and sweat-proof purpose! Geraldine told us that it could be used as our concealer too omggggg. How can one single product has so many awesome functions!! 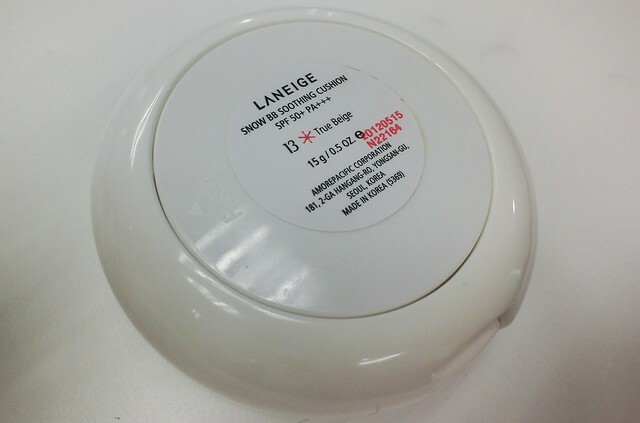 I'm totally IN LOVE with this Laneige Snow BB Cushion! It provides a refreshing and cooling sensation when I dabbed it on my face. Besides, a cutie softie puff is also included in it! How convenient!! 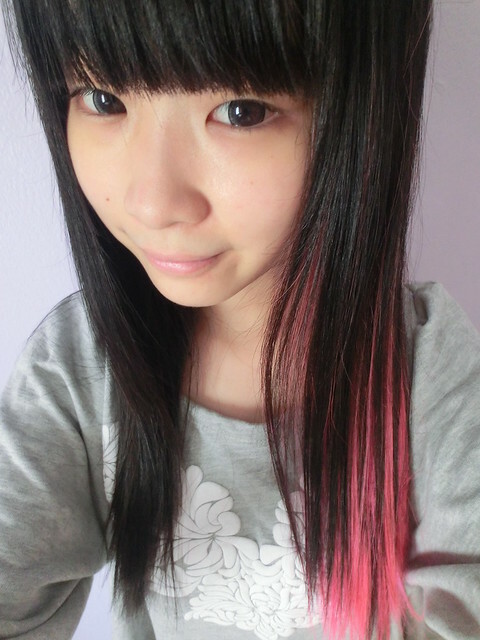 (for the 280937420th time), "I CAN JUST GO OUT LIKE THIS!" 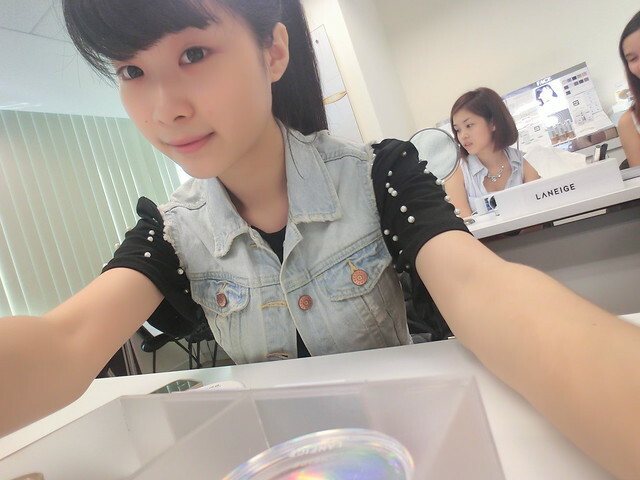 Laneige's Snow BB Cushion just saves my dayyyyy! 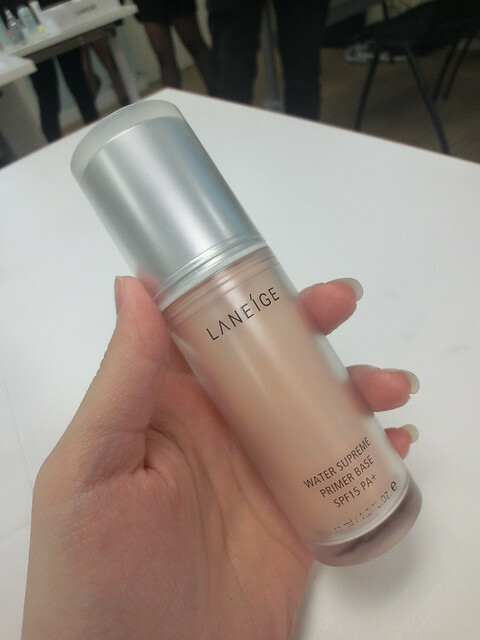 To make our makeup last longer, we can exploit the Laneige's Water Supreme Finishing Pact! The next step after having a flawless makeup base is to draw our eyebrows. Well, everyone knows how hard it is to find the perfect eyebrows for us! It just requires lots of practices at home! 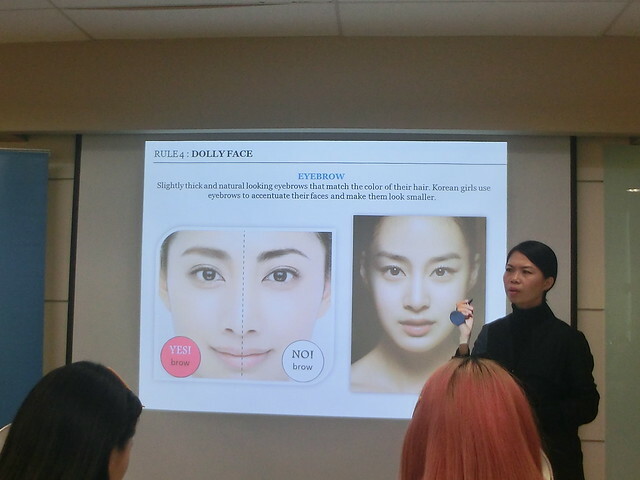 During this workshop, Geraldine has taught us how to draw straight and perfect eyebrows like the Koreans! 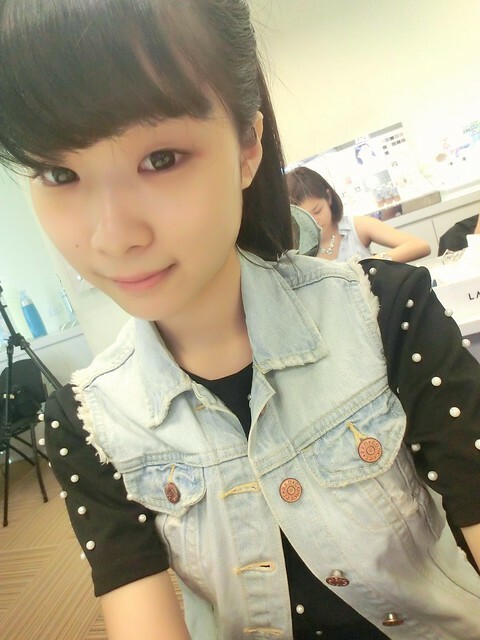 Ok I'm too noob to handle that eyebrow thing lolol! 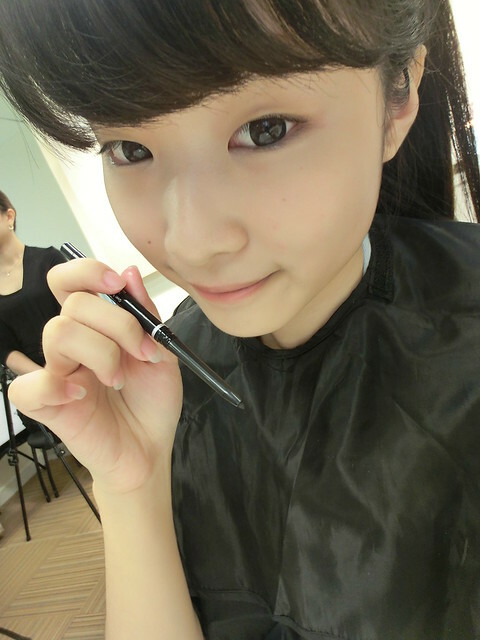 This pretty makeup assistant is so helpful that she drew my eyebrows for me! Alright! 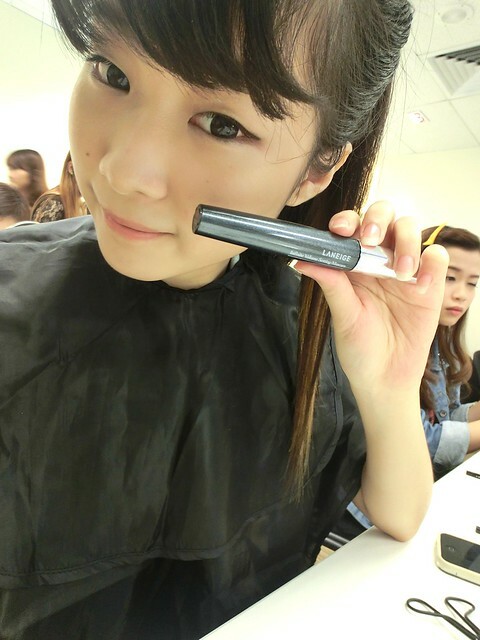 The next thing Geraldine taught us is how to draw a Korean inspired eyeliner. Woohoo, the workshop is getting fun when Geraldine began to teach us how to play with the beautiful colors in the palette!! 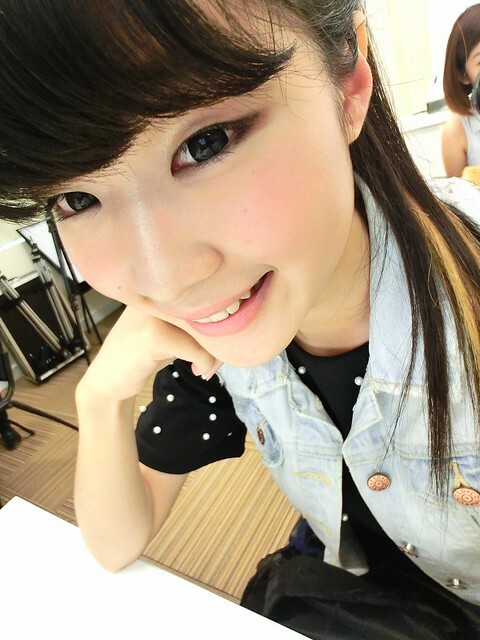 I love the shimmery gold color which makes my eyes sparkle! 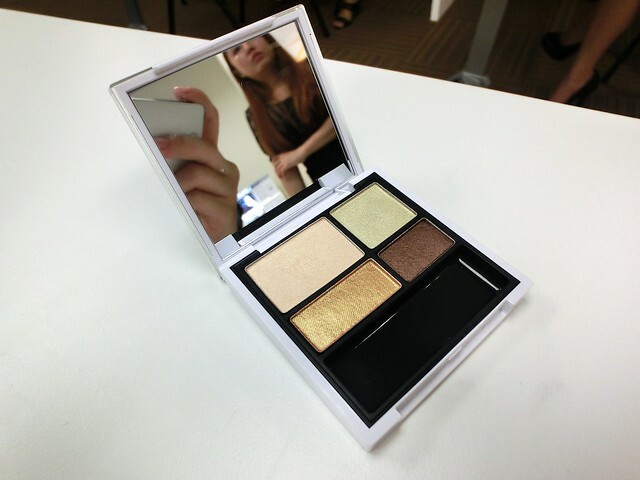 First, dab some pinkish pearl color as an eyeshadow base, then top it with the shimmery gold color! 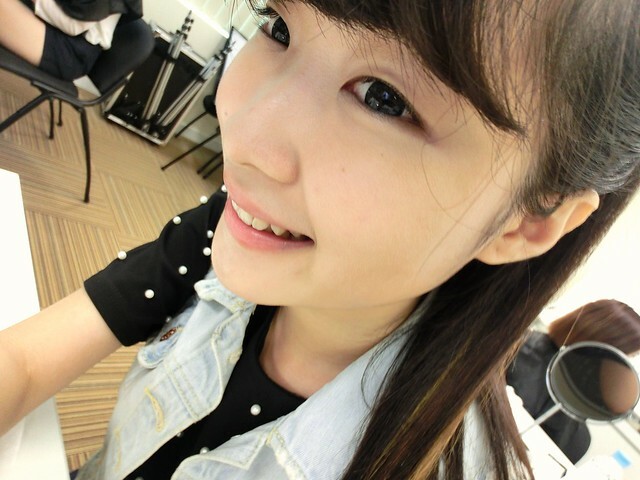 Lastly, fill in the line across your eyelid with the dark brown color to enlarge your eyes! Now be patient girls, we're almost done! 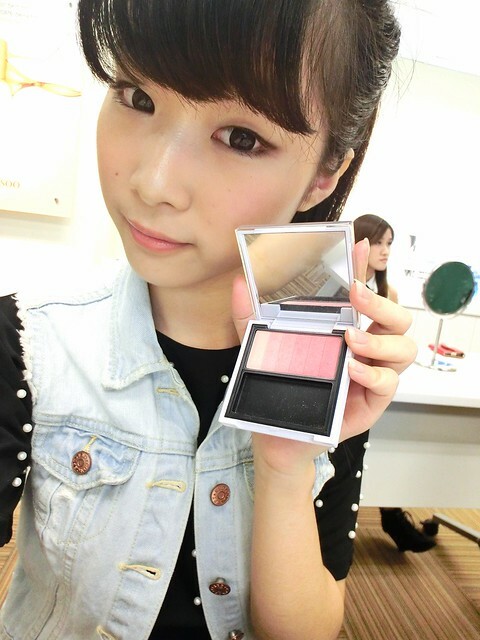 I wanna buy this blusher so bad omggg! 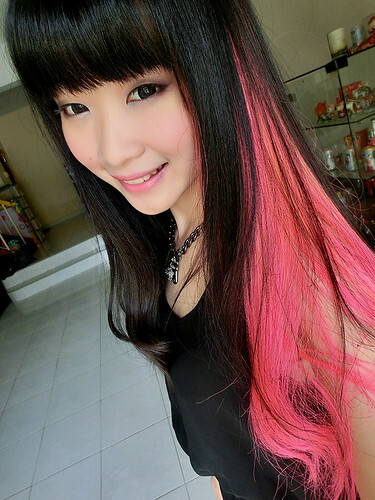 I love their shades from light pink to dark pink! 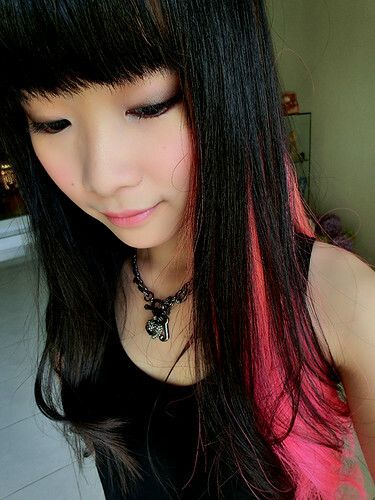 And the colors are so rosy and sweet!!!!!! 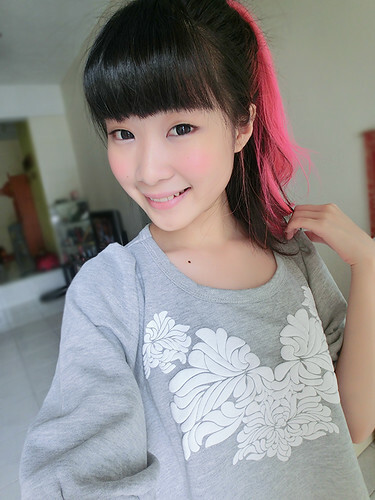 *I'm a huge fan of pink* And I swear, pink blushers make girls look 100000 times sweeter! 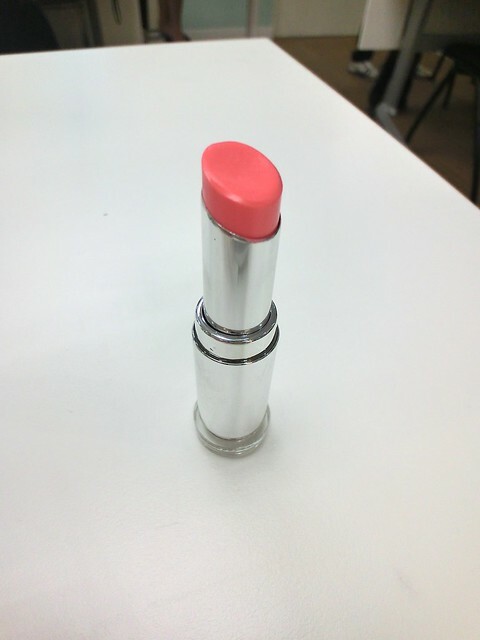 Last but not least, make your lips appear kissable with this Pure Glossy Lipstick from Laneige! Outline your lips with this before filling in the colors! There are a variety of colors you can choose from this Pure Glossy Lipstick series too! Be daring and play with the colors! Thank you Geraldine for spending your precious time with us!! Thank you for sharing so many makeup tips with us. No doubt, Geraldine has made everyone feel more confident than usual throughout the workshop! 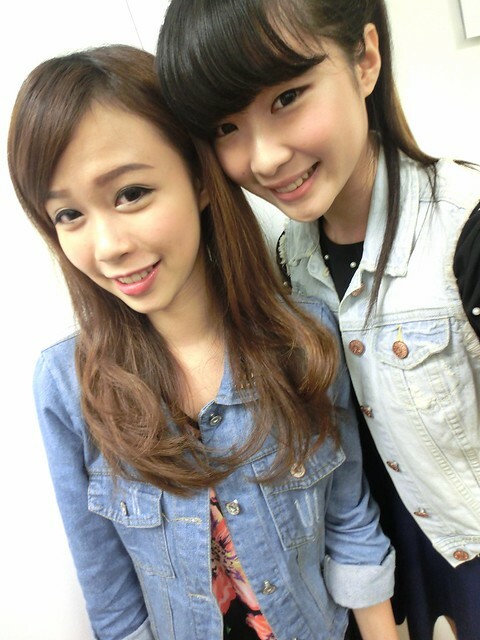 A pic with the pretty model! 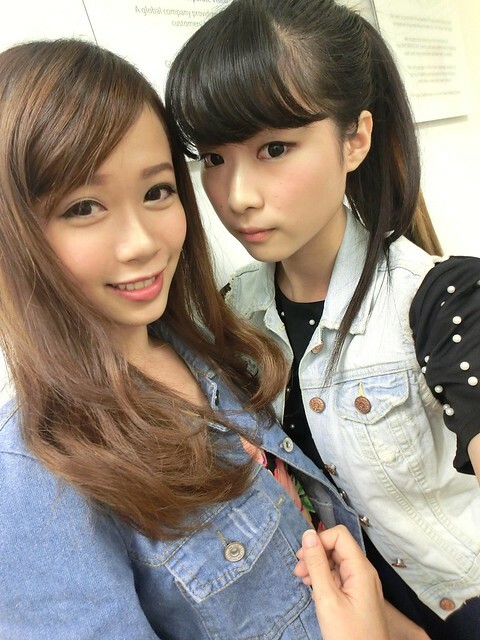 With pretty partner Iiwen haha! 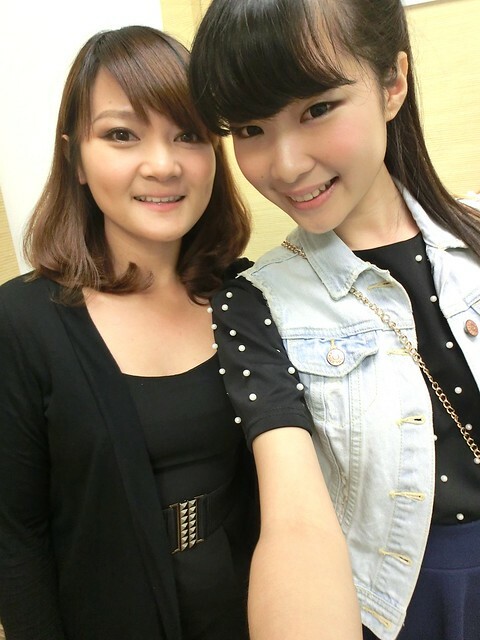 With the cute makeup artist who offered to help me during the workshop! Kamsahamida! 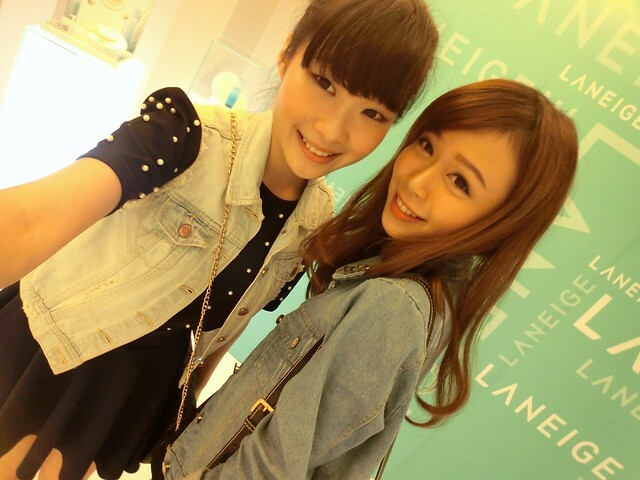 Happy girls with their goodies bag from Laneige! 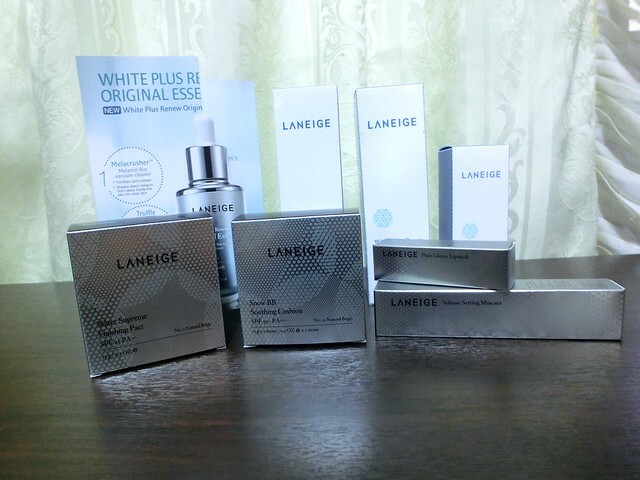 Thank you Laneige Malaysia for the awesome products!! 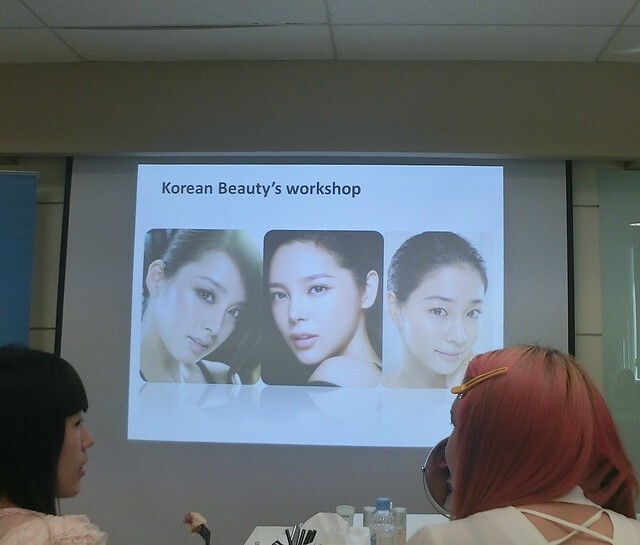 In short, I really enjoyed the beauty workshop very much. 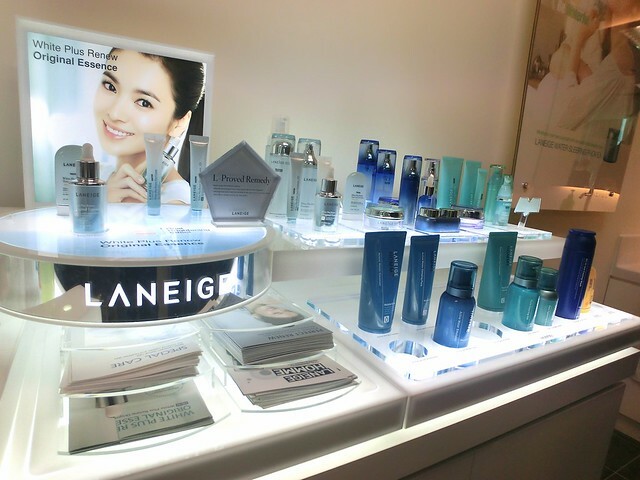 It's also my pleasure to meet Geraldine in person, and all the kind and beautiful Laneige staffs too! 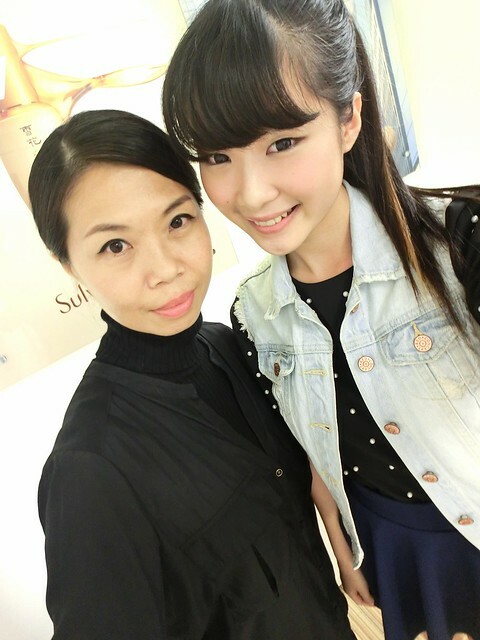 Thank you for the guidance and teaching, especially to a 'eyeliner and eyeshadow' beginner here hahahah! 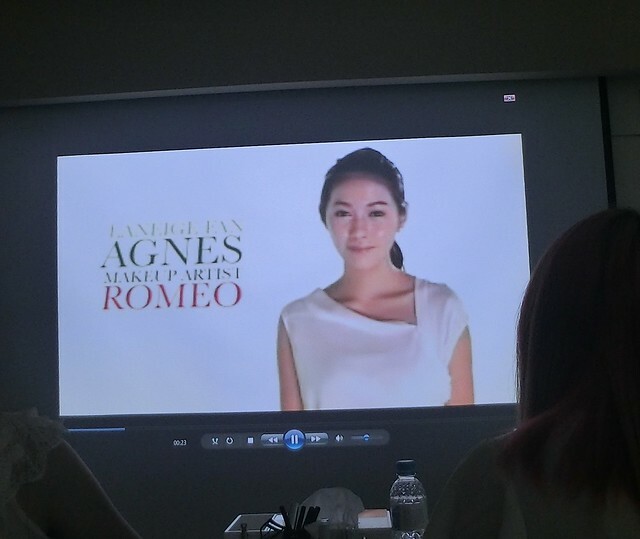 I'm also glad to know all the participants there who shared our common passion and love to Laneige products. 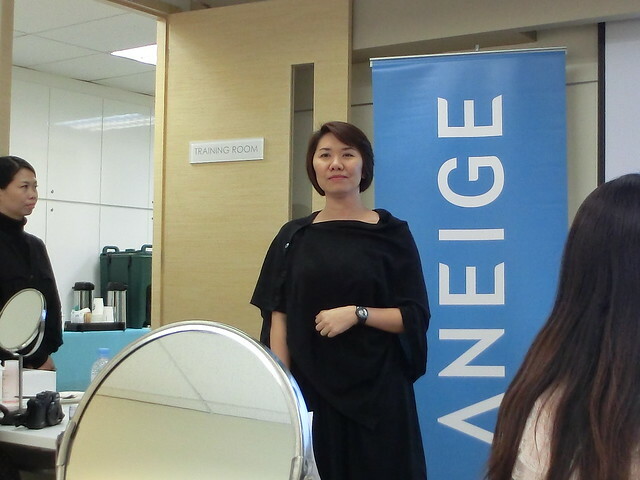 Once again, thank you Laneige and Nuffnang for the wonderful learning opportunity! The bared face. Not even moisturizer or day cream! This look is meant to be natural, young and fresh! 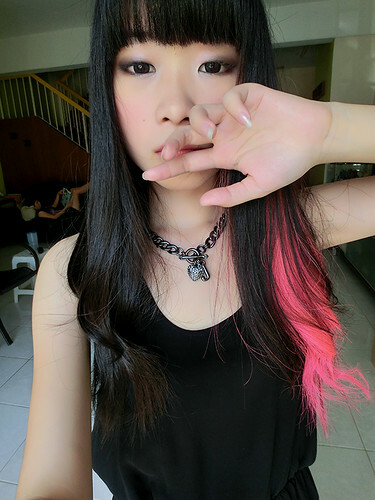 Heavy makeup with dark-toned eyeshadow and eyeliner! 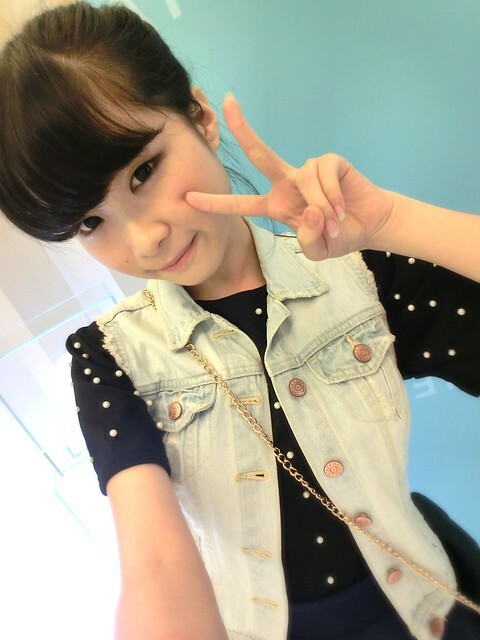 YOU INSPIRED ME A LOT *w* I posted one of your selca w/ the eye-pen. so gorgeous !